Should You Use a Home Equity Loan To Renovate? Home equity loans are like personal loans, but secured by your home. You can use one for your child’s college tuition or to pay off other debt, but if you’re looking to sell your home, you should use one to renovate. You’re getting ready to sell your house and as you’re walking around it you realize the kitchen could use a serious update. You know the roof probably only has another couple of years before it needs replacing, and the pipes were old when you bought the place so now, they’re really old. You also know the home inspection will raise these issues (if the prospective buyer’s agent doesn’t) but making major improvements could cost tens of thousands of dollars. And that’s more cash than most people have to lay around. Should you put it on plastic or sell your home as-is and hope for the best? Neither. 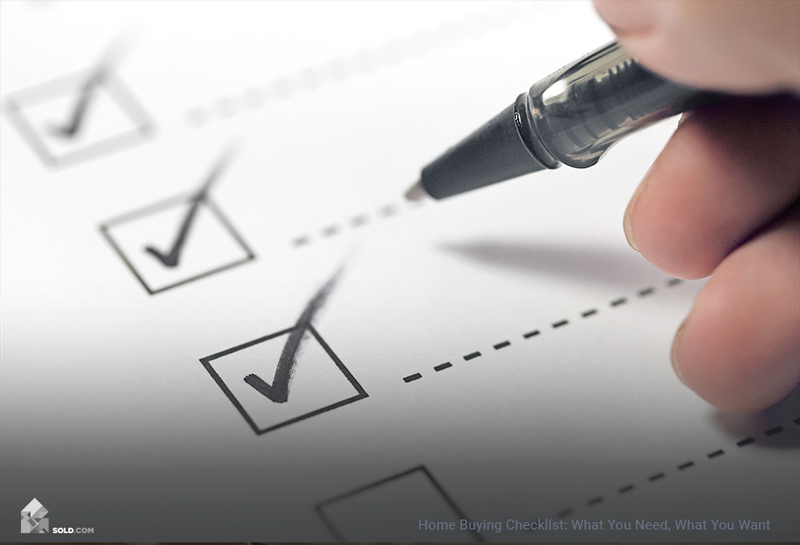 First, try a home equity loan. Equity is the portion of your home’s value that you actually own (i.e. your interest in the property). If your home is valued at $100,000 and you have an $80,000 loan on it, your equity in the home is $20,000. The bank technically owns the rest. You can build equity in your home by paying down the loan principal or by an increase in your home’s value. Given that your home’s value is mostly determined by market forces beyond your control, paying down your mortgage is the best way to build home equity. 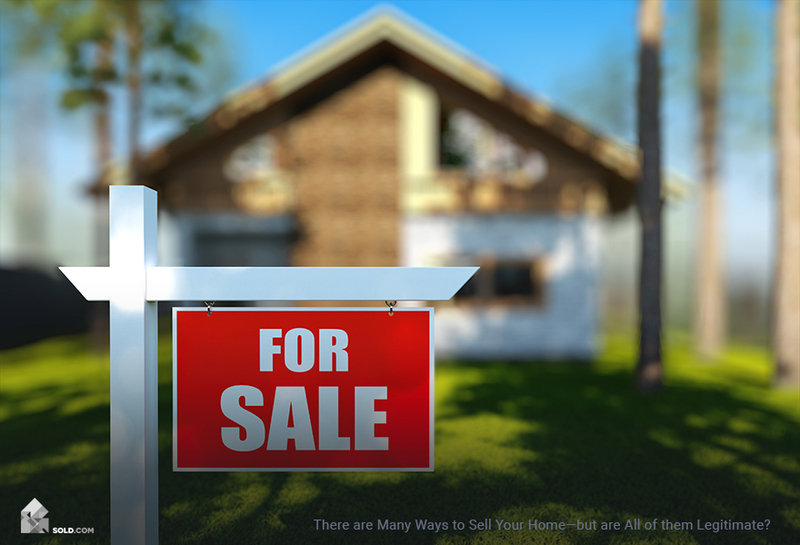 To find out the current market value of your home, search real estate portals like Zillow and Trulia for recent sales of comparable homes in your area. Make sure to look for properties similar to yours in terms of size, age, and amenities. Home equity loans are often called second mortgages because they’re secured by the equity you’ve built, but they function more like personal loans. 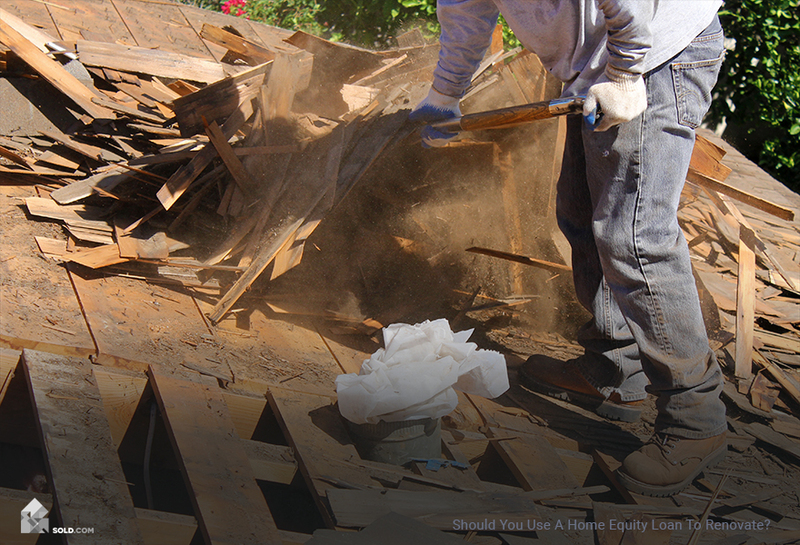 You don’t have to use a home equity loan to pay for anything to do with your house. You could instead use it for school tuition, or to start a business, or even take a vacation (but this isn’t recommended). Like the mortgage you used to purchase your home, you have to pay the home equity loan back when you sell the property. So home equity lenders are usually very careful about staying within 80-90% of total loan-to-value. That means the combined total of your first mortgage and your home equity loan equal an amount that doesn’t exceed 80-90% of the current value of your home. If you’re planning to purchase another home, you’ll want to maintain some equity so that you have the cash to put in as a down payment. Lenders offer two kinds of home equity loans: a fixed dollar amount at a fixed interest rate, and a line of credit on which you can draw multiple times at a variable interest rate. If you’re using the money to renovate your home, the benefits of taking out a fixed dollar amount are: you give yourself an exact budget, you know what your interest rate will be, and you can begin paying down the principal of the loan immediately—which means you’re rebuilding the equity you just spent. The drawback of a fixed loan is that you begin paying interest on the full amount immediately, even if you’ll only need a portion of the funds to start. The benefits of a line of credit are: you only borrow the money you need as you need it, so you’re not paying interest on money you haven’t spent. And the loan payments are interest-only, meaning you don’t have to pay off any of the principal until you sell your home (as long as you sell your home within a year or so of your first draw). So if you’re strapped for cash, this might be the most cost-effective way to update your home. The drawback to a line of credit is that the interest rate is adjusted on either a monthly or yearly basis. 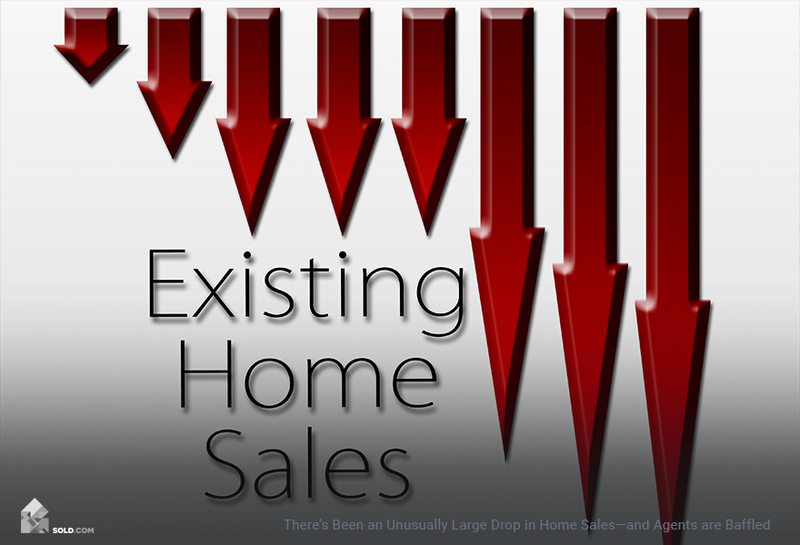 This leaves you vulnerable if something happens in the market and interest rates shoot up. Is Renovating With a Home Equity Loan Worth it? It depends. If you’re replacing or upgrading foundational or structural features like the plumbing, electrical wiring, or the roof, these add real, tangible value to your home. Completely renovating the kitchen and bathrooms will also add value to your home, but it’s more subjective and dependent on the prospective buyers’ styles, and whether the design you’ve chosen lines up with their tastes and needs. To make sure you’re going to make money on the renovation, call at least three contractors to get estimates on what the project will cost. Tour other homes for sale in your area to see what upgrades those sellers have made and what they’re asking for in terms of sale price. And ask a real estate agent for their advice. They will be able to tell you which renovations will get you the biggest bang for your buck. The bottom line is you don’t want to spend $15,000 to only add $20,000 worth of value to your home. That means you only get an additional $5,000 to put toward your next purchase and given the amount of time and disruption the renovation will take and cause, the project wouldn’t be worth it. The goal of the using a home equity loan is to make more money on your property than you could otherwise. So do your research, ask for advice, and then once you’ve settled on the ideal project to fit your needs, line up financing that makes sense. Whatever you do, don’t borrow more than you need.